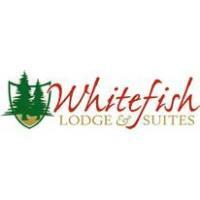 Stay at Whitefish Lodge for the perfect date night getaway! Enjoy a bottle of wine and a fresh hot heggies pizza in your room! Some restrictions and blackout dates may apply.